Throughout Earth’s violent history, impacts from comets and asteroids have mercilessly shaped its surface. The ancient barrage continues today; from harmless meteors to mountain sized boulders wandering perilously close to Earth. Terrifying and majestic, these invaders from space are capable of utter destruction yet life on Earth owes its very existence to these denizens of the solar system. 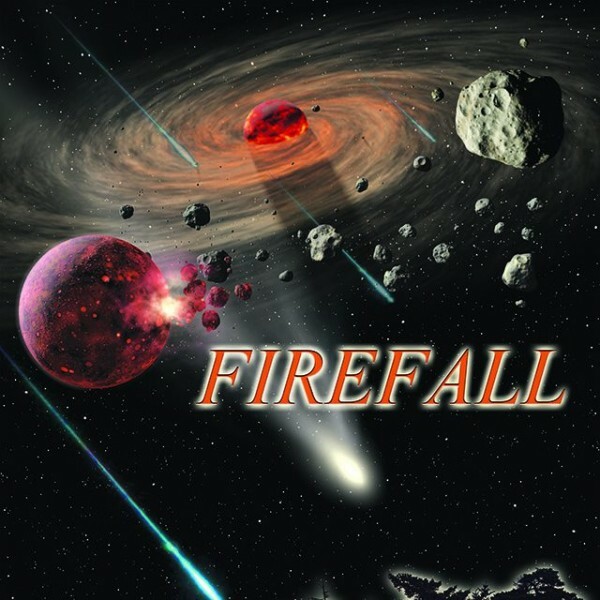 This ceaseless FIREFALL is our only tangible connection to the Universe beyond and is an ever-present reminder of our own humble beginnings in the hostile environment of space.